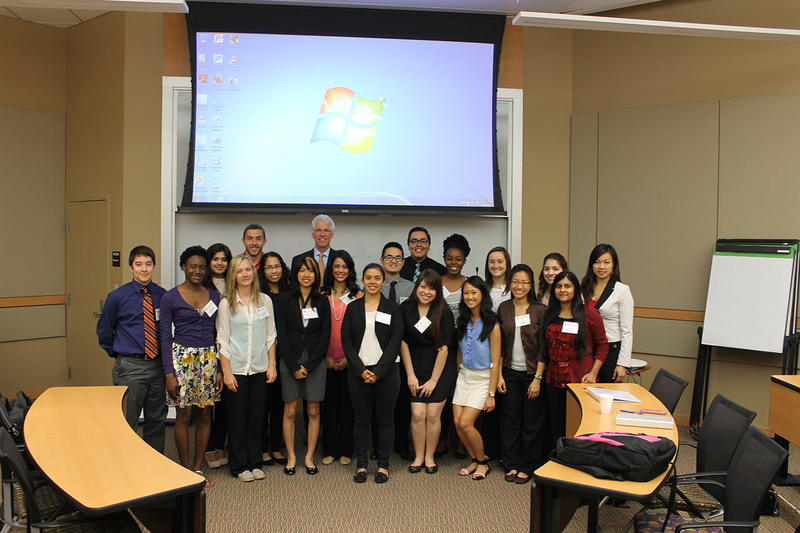 A group of 19 Joint Admissions Medical Program (JAMP) pre-medical students are participating in a summer program at the TTUHSC Paul L. Foster School of Medicine, May 27-June 25, 2015. 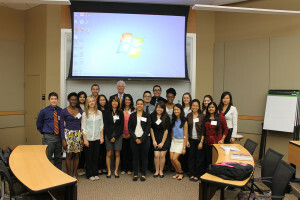 These rising senior pre-medical students come from several universities across Texas, including the University of Texas (Austin, Arlington, Permian Basin, El Paso), Texas A & M University (College Station, Commerce, International), University of Houston, University of St. Thomas, St. Mary’s University, Tarleton State University, Houston Baptist University, Wayland Baptist University, Baylor University, and Trinity University . 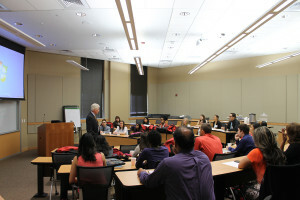 JAMP is a pipeline to medical school for disadvantaged students in our state, involving a partnership between 11 medical schools, including Paul L. Foster School of Medicine, and 65 public and private undergraduate institutions in Texas. JAMP students who fulfill all requirements, including completion of summer programs, are guaranteed a seat in one of these medical schools. “These students are gaining valuable summer learning experiences at our school in fundamental biological sciences, professionalism, test-taking, shadowing physicians, and knowledge about our curriculum, faculty and El Paso”, said Dr. Manuel Schydlower, associate dean for admissions. Four JAMP students were in last year’s entering class at our school, and four are part of the first year class starting on July 1, 2015.